New light Optics Technology Limited is specialized in the development and manufacture of fiber optic products.Our company was founded in 2011 and has 6 years of manufacture experience. 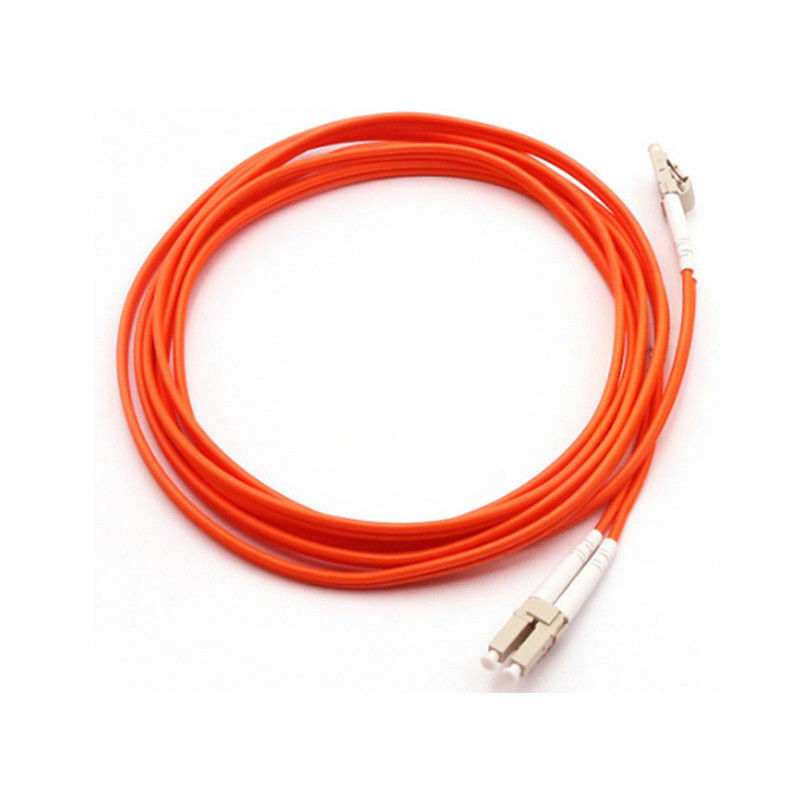 Our main products are MTP/MPO,Patch Cord/Pigtails,Fiber Optical adapter, attenuator, PLC splitter ,WDM,1U Box... Etc. 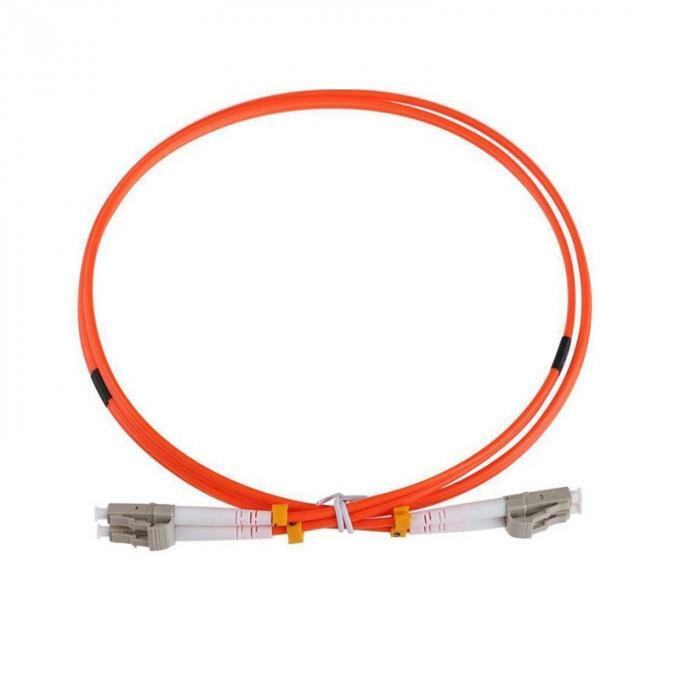 Our products widely used in Telecommunication Equipment ,Fiber Optical CATV, FTTH,Optical Distribution Network,Date Center Switches,etc..
Our products are exporting to USA,Europe,Brazil,Middle East,and Asia more than 60 countries and areas. 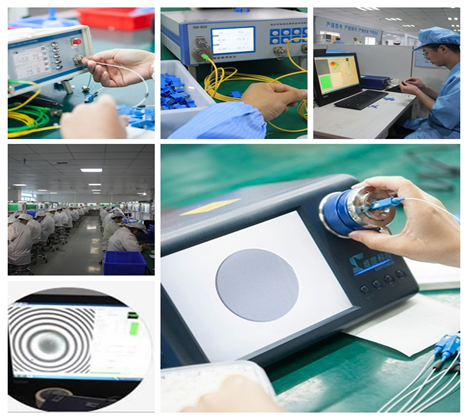 We receive good reputation and lots of client from all around the world due to our high quality and good service .New light Optics Technology Limited is looking forward to cooperate with you ! We have a group of professional team technicians to ensure the stability of each batch of products, quality is the survival of our enterprises. We will check all the goods before delivery it . ensure the quality are 100% past . 1. PE packing with carton. 3. According to customer's request.